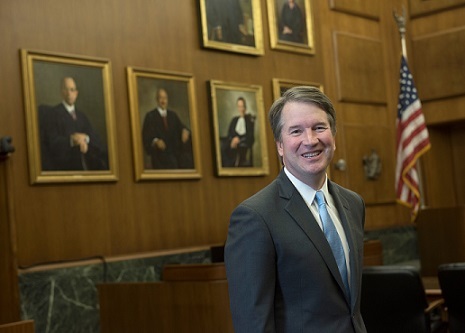 District of Columbia Appeals Court Judge Brett Kavanaugh is President Donald Trump’s second nominee to the Supreme Court. Potentially filling the seat vacated by retiring Supreme Court Justice Anthony Kennedy, Kavanaugh could lock in a conservative majority for years to come. On this edition of Georgia College Connections, University of Georgia Business Law Professor Matt Roessing joins host Daniel McDonald to discuss Kavanaugh’s record, the legacy of the justice he could replace and the issues the court is likely to decide on in the foreseeable future.